From the power and imposing presence of the Ram truck to the comfort and economical nature of the Caliber hatchback, Dodge's line-up has something for everyone. 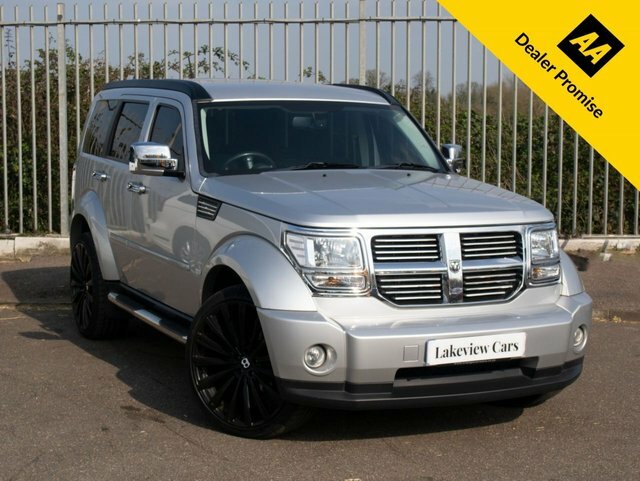 If you're searching for the best deals on used Dodge cars for sale in Biggleswade be sure to take a close look at our latest stock. Here at Lakeview Cars we're committed to providing our customers with an excellent selection of quality used vehicles, each of which comes fully inspected. Not quite sure what you're looking for? A member of the showroom team will be more than happy to offer advice and guidance to ensure you find the right model to suit your requirements.